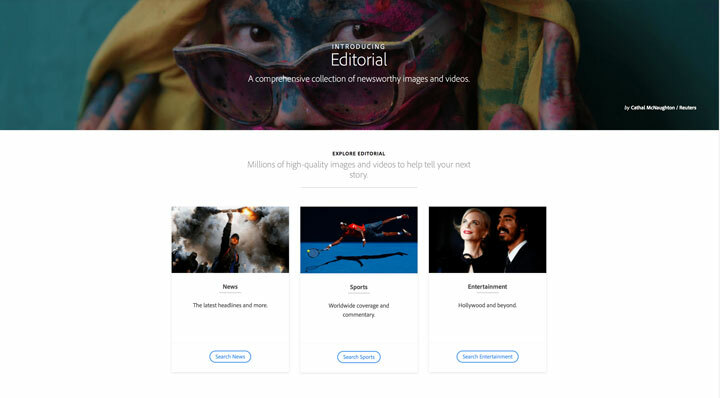 Adobe’s Stock collection and Creative Cloud utility has received a triple boost with ‘aesthetic’ search capability, Powerpoint plug-in, and new collections – including editorial images from Reuters. 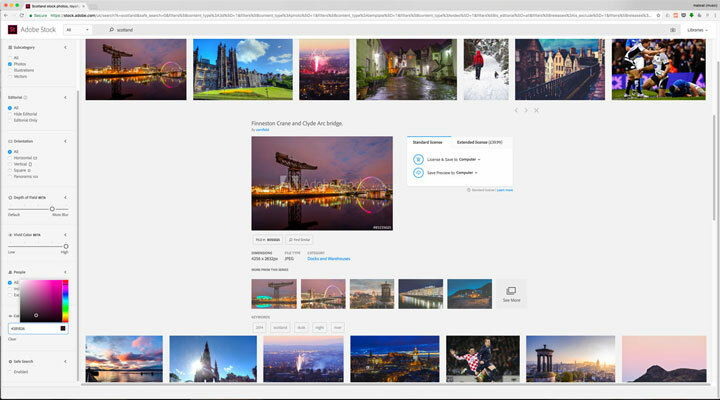 Powered by Adobe Sensei, the company’s artificial intelligence and machine learning framework, Aesthetic Filters allows users to fine-tune search results in Adobe Stock, saving time and improving the final creative product. The company claimed this would tackle the time-consuming task of finding the perfect image and video assets for creative projects. 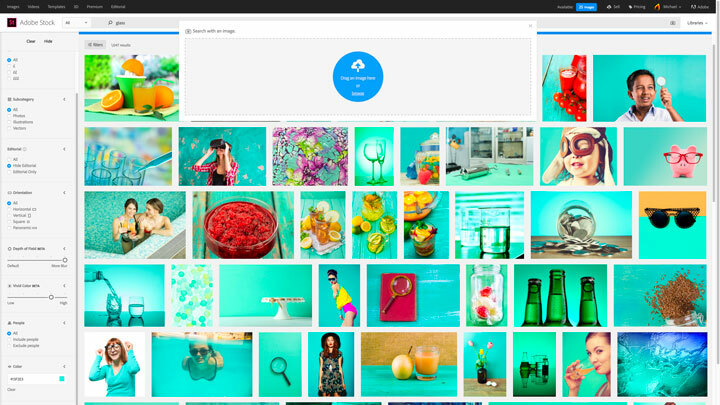 Aesthetic Filters follow the debut of Adobe Stock Visual Search in November 2016, which allows users to perform searches based on a selected image instead of a simple text entry. 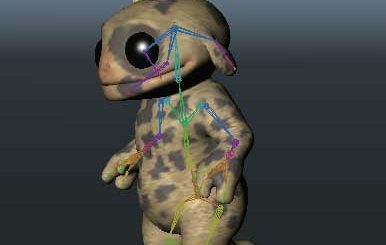 The image is dragged into a browser and enhanced with keywords, resulting in images similar to the original photo. 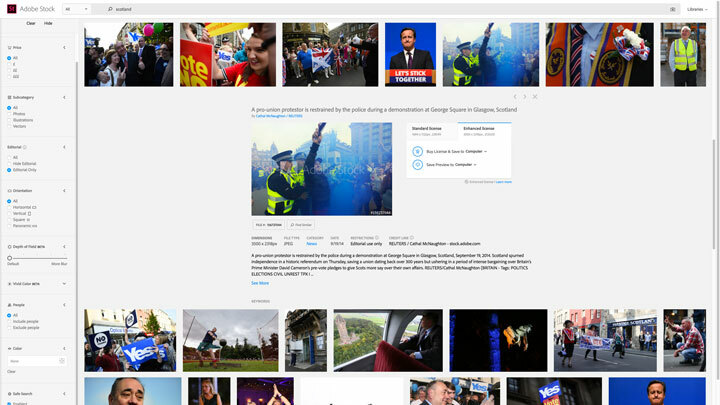 Reuters’ editorial collection of 12 million editorial images is now available. 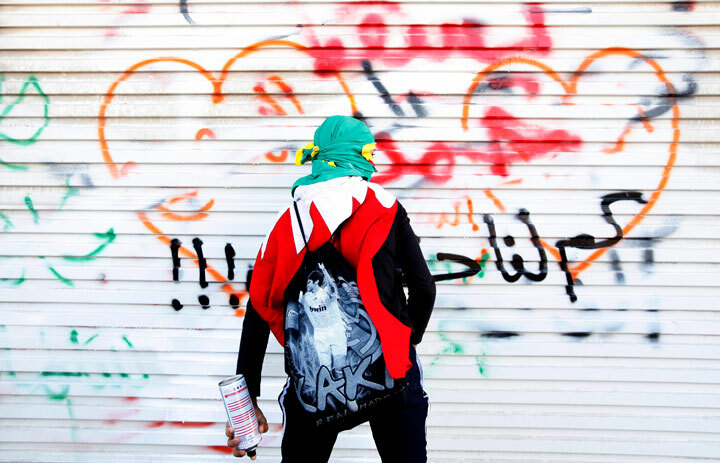 It features global news, sports and entertainment content. 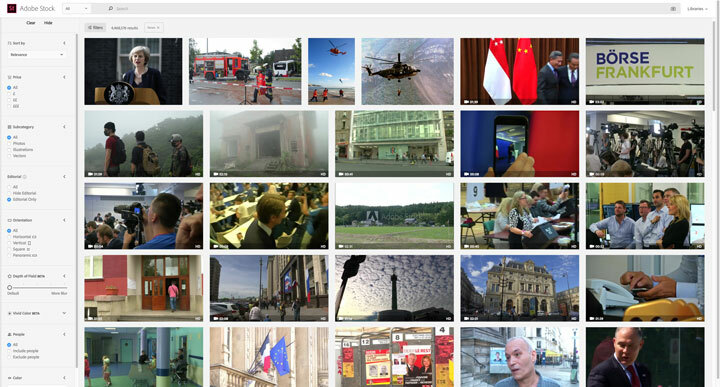 It will also include 26,000 hours of video and 1 million clips. 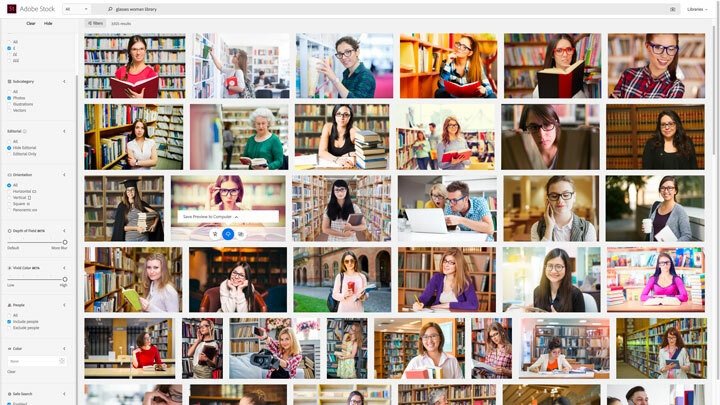 The Stocksy collection is a funky, lifestyle expansion to the Adobe Stock Premium collection, offering a highly curated and unique resource of 400,000 royalty-free stock photos. Available soon, the USA TODAY Sports collection covers more than 10,000 sporting events, annually producing 500,000 images per year, including major league sports coverage from the NFL, NBA, MLB and NHL. 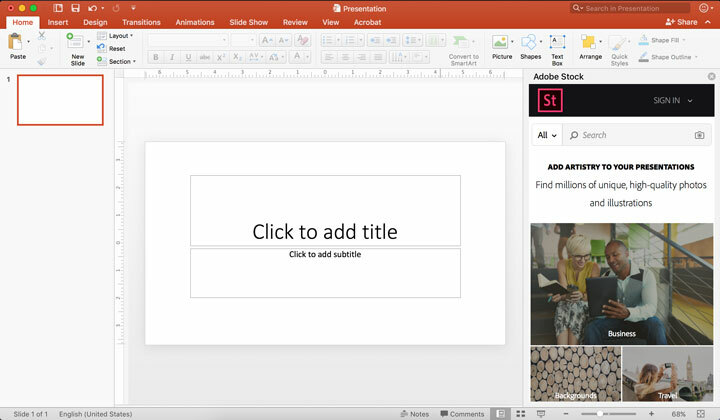 Microsoft Office PowerPoint users can also now have access to the collections with the new Adobe Stock Add-In for PowerPoint. By downloading the free utility, Adobe said users will be able to search, preview and license Adobe Stock images without leaving PowerPoint. 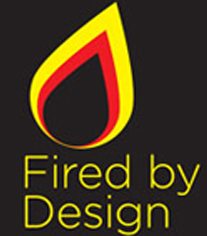 For more information, visit www.adobe.com/uk.